Great websites aren’t just about aesthetics anymore! We’re living in an age of internet where a great website means it’s responsive, SEO-optimised, and most importantly fast. Though if you’re curious about which website building platform will win the battle to rule them all, look nowhere else than at the speediest one. Products need to be able to quickly load on different devices, handhelds and wearables and that’s why it’s not surprising that Google encourages the faster loading websites by giving them a higher ranking than competitors and also penalises the slow or laggy websites in search results. Before you decide to take any actions for optimizing your page for either of these two tests, it’s crucial to know the basic concepts about how they work. Google PageSpeed Insights measures the performance of a page through a double-fetch of url once with mobile user-agent and then with a desktop user-agent and assigns a score of 0-100 based on performance. A score of 85+ indicates good performance. 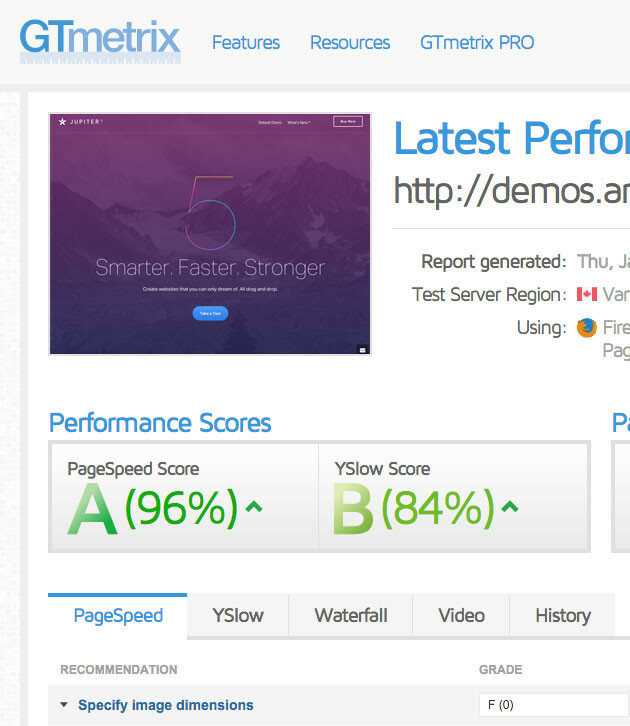 GTmetrix is another free tool that analyses page performance based on Google PageSpeed and Yahoo! Yslow score. It calculates the average score for both standards and assigns you an alphabetical ranking (A,B,C,..) accordingly. Even though GTmetrix is based on Google and Yahoo page scores, it has its own range of factors when assessing your web page speed and performance. The following factors are the most important ones being considered in both sets of standards and are essential for optimising your theme for the highest possible score. The Majority of php servers are using either Apache or nginx for serving their web pages. Each of these will require you to use different processes to enable gzip compression in them. You can find many step-by-step guides on the web showing you how to do this with whichever server you may be using, including this. If you have a question about a particular step in a process you can ask in the comment section. Correct activation and configuration of this feature on this subject will help you to increase your points from 5 to15 points in both Google PageSpeed and GTmetrix. 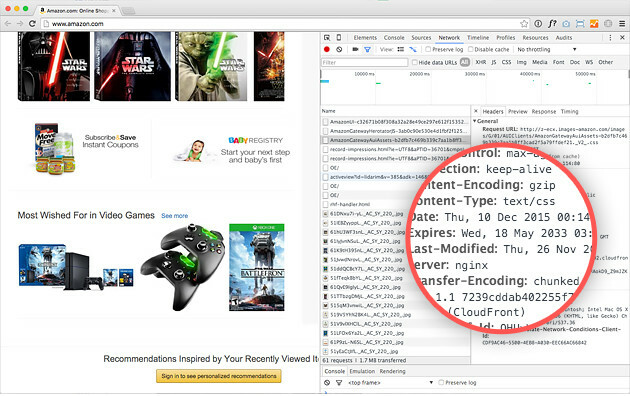 As you can see they have already activated gzip compression as we covered in the first section. In the Expires part you can see they are planning to keep this file cached in the users’ browser until 2033. This means that until they’ve changed this information, which they are sending to the User’s browser, the file won’t be downloaded again. The cached file will be used instead of downloading. This will both save your server and user’s web connection from consuming extra bandwidth and resources and of course pages will be loaded quickly after the first load. Fetching resources over the network is both slow and expensive: the download may require multiple round trips between the client and server, which delays processing and may block rendering of page content, and also incurs data costs for the visitor. All server responses should specify a caching policy to help the client determine if and when it can reuse a previously fetched response. 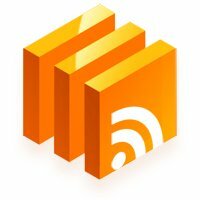 Unlike the Amazon.com that prefers to use over than 15 years of caching, Google suggests around 1 week of caching for frequently changable components and 1 year for static assets. Another tip is to use URL-based versioning or change file names in order to prevent outdated files from being cached. Like “styles.css?v=20151222 or styles_20151222.css”. Before adding these codes, make sure that you have a backup of the current version of your files. Even though changes are pretty simple, there’s still a possibility that you’ll end up getting a 500 internal server error or non-starting nginx service messages in which case you may simply ask for help from your server administrator. Correct configuration on this subject will help you to increase your points from 10 to 20 points. If you have a page with a lot of images, this can be the most effective step to take for reaching above 90 for your page speed score. Because images are often the most downloaded bytes on a page, by optimising the images you can yield a large byte saving and gain considerable performance improvement. Usually there are two types of images that can be optimised: PNG and JPG files. After installing those tools you need to go to Uploads or your Images Folder and use those commands for optimizing images recursively. Those commands will be enough for optimizing current images but you may consider creating a cron job for recently changed files in the future. If you don’t have root access to your server you should consider optimizing images before uploading them with tools like GIMP or Photoshop or alternatively you can use online tools such as TinyPNG or TinyJPG. PageSpeed itself gives you optimized images and assets after you run the test. Correct configuration on this subject will help you to increase your points from 5 to 70 points. It heavily depends on the image amount on the page. Minification is a theme-related technique and the theme you’re using should have this functionality. There are, however, some minification plugins available that you can install if your theme doesn’t already offer them. This simply removes comments, new lines and spaces from HTML code. You can use WordPress Plug-ins or Online Minify Tools for this. Even though there are more advanced solutions such as Atomic CSS, Minifying CSS is also pretty much the same as Minifying HTML. 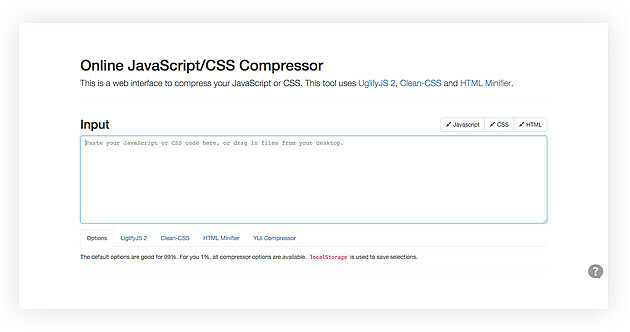 The most commonly used tools for this operation are Clean-CSS and YUI Compressor library from Yahoo.com. There is an online tool for this purpose as well. 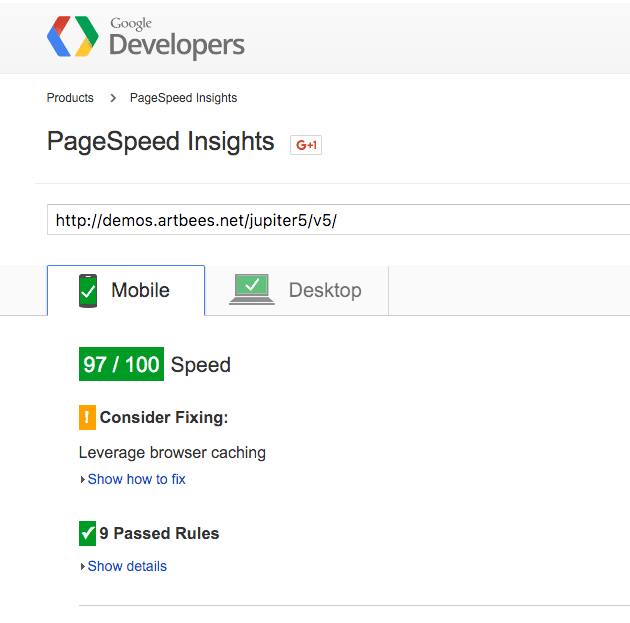 Minifying the code can increase your Google PageSpeed score by 5 to 20 points. Prioritizing the visible content is also one of the trickiest things to do. The main goal with this rule is preventing users from waiting for loading big assets in the HTML layout. A simple explanation for this is that when the browser requests a page, it has to wait for the big assets to load in order to continue loading rest of the page. Because of that, when you have big CSS and JS files in the head section of the page, it means that you’re blocking page rendering until those assets finished downloading. While checking your page for speed and performance, Google PageSpeed also keeps a sharp eye on the main content of your page and penalises the score if there’s no prioritisation policy behind your page loading scenario. One possible solution is to prioritise the styles and assets related to the first shot of your website (usually the header section and first part of the body). Keep in mind it’s not an easy thing to do without breaking the layout. In order to do that you need to prioritize important CSS rules and put them in the head section for getting a proper layout while waiting for the finishing page to load. You will also need to move assets from the header to footer as was shown above </body> tag. Some themes can do this for you automatically while others require you to do it manually or seek the services of someone else with advanced coding skills. By prioritising the main content you can increase your page speed score by 10 to 25 points in desktop and 5 to 15 for mobile. Important note: This factor is one of the most important factors to consider to get a 95+ score for mobile. Even if you’ve done a comprehensive job in fulfilling all of these requirements, this may still not be enough! You might not encounter critics as tough as Google crawlers! What you’ll need to meet the expectations of Google is powerful hosting, optimized queries and proper caching tools for fast page loading. 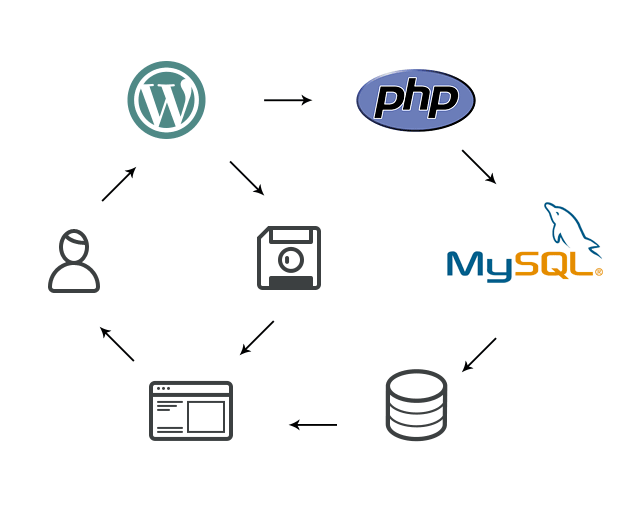 Using caching tools for WordPress helps a lot. Plug-ins like Super Cache provide copies of page content and store it into static HTML file. After the first load, the page will be cached until you reset the cache or update the page. By improving your server response time you can enhance your Page speed score by 10 to40 points. So we’ve covered the main factors Google considers when assessing and scoring your page performance, though we want you to not only pass but exceed the 85 point mark! This comparison has been made on January 5th, 2016 and may change in the future. We have taken the main four scores into account, two from Google PageSpeed and two from GTmetrix, calculated the average score for each of them and then sorted the themes accordingly. For each theme we have tested the main landing page or the default demo. Ugur Mirza Zeyrek is a back-end developer with a nocturnal tendency to server optimization. He likes to spend his time on the stackoverflow and uses a AH-1Z Viper to hunt down his enemies on Battlefield 4 in the weekends. Is the chart at the end displaying results of themes after the optimizations recommended or without? I think general problem with optimization WordPress theme is fact, that dev implement to much useless js and css. Simply themes are to big, they want to be for everything. It’s not good way. Yes Dave, if you are above 80, usually that means you have done many good optimizations. Hi Ugur Mirza Zeyrek, Thanks for sharing such a wonderful article. The points you mentioned above definitely improves performance scores – no doubt. Personally I use ‘WP Performance Score Booster’ and ‘WP Super Minify’ WordPress plugins on my client websites to achieve high performance scores, which does most of the above things. Thank you for your kind comments @dipakcg. I am also recommending Super Minify. It is a great plug-in. this is something I really need to do – thanks. This is one of the hardest tasks a WordPress admin has to do, but definitely a must. From experience, it takes a lot of trial and error and a lot of planned work. That is why i need a solution for this error. You’ve got great score because you actually removed all the content from your web-site and that’s why google gave this score for your error page, which contains only few lines of text. Since you didn’t specify your server & hosting settings, there is no way to predict which settings will work for you. I suggest you to contact with your server administrator or hosting company. A big issue with PageSpeed Insights is that it does not measure a site’s loading speed, it simply categorizes it according to a series of performance best practices and produces a score. The problem with this approach is that performance optimization is a balancing act that combines many different factors. No single score can encompass the totality, and so that score can be misleading. In fact, it’s entirely possible for a site to have an excellent PageSpeed score, and yet load more slowly than a site with a lower score. Following the advice of PageSpeed Insights is broadly a good idea, but the advice is general and the factors are weighted such that a trivial infraction that does little to impact real world performance on specific sites can have an outsized effect on the score. So while there is some value in improving the score, it is not the final determinant for page speed. Indeed that’s correct @Ben. Having an excellent page speed score does not mean everything is okey with your web-site’s performance in all aspects. Hmm. Aren’t there plugins you could use to do this for you? On multiple of my websites, I use WP Rocket combined with MaxCDN and Cloudflare to make my sites load in about .5-.7 seconds. Granted, that isn’t the case for all of them as those can be some expensive services haha. Do you know of any free alternatives that could help speed up my site? You can take a look here: MMOByte. <- This isn't spam, it's just a general question. I want to try reaching fast speeds without resorting to paid services, so could you please take a look and tell me what's wrong with it. I am hosted with iPage and that's a paid WP theme through Themeforest. Previous Entry: PopUps: Powerful Lead Generators or a Slippery Slope to Spam?